Thanks so much for getting our job done so quickly. Hey team at udesignit, so happy to get my Logo created just the way I wanted it. My business cards, flyers, service labels and invoice books look great. I appreciate the proffesional and friendly service. Just received the first shipment. Got to say you guys are so professional - the packing looks really good and you are so easy to deal with. Hope to send more work your way when we can. Really appreicate that you have done them so qickly. I received my envelopes today, as this order was a trial run for my business I was a little concerned with whether or not they looked as “schmick” as the last lot purchased direct from Australia Post. I needn’t have worried, they look excellent & the quality of the printing & envelope is great. Thank you to all the staff who worked on making sure my design was correct. The time taken on my job was appreciated & valued. You will definitely be hearing from me in the future for company envelope orders & I will be recommending your business should friends or family ever be in need of a printer. Thank you Lindsay, I was very happy with the print result. Definetely will be working with you. just a quick thank you for the great job on our A4 Trifold brochures. We are a NSW regional charity with limited resources, and were a little hesitant to use an online service to promote our Open Day for a new Men's Shed and Community Garden. However, your service via the online system, email, and especially on the phone were very reassuring. And when we received the product and saw how good the quality was, it confirmed that we did the right thing. Look forward to doing business again with you soon! Many thanks for an efficient job! over 60 shapes and counting, choose shapes like: Map of Australia, Clouds, Butterfly, Circles, Love Hearts and more. 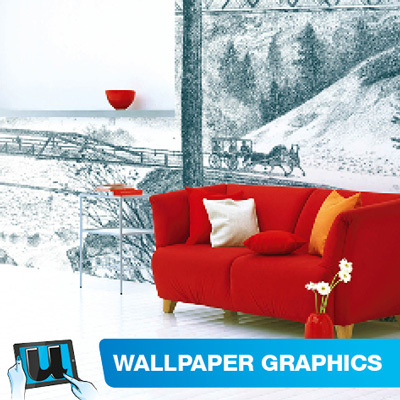 We produce basic to premium, indoor and outdoor label options, in various sizes and shapes. 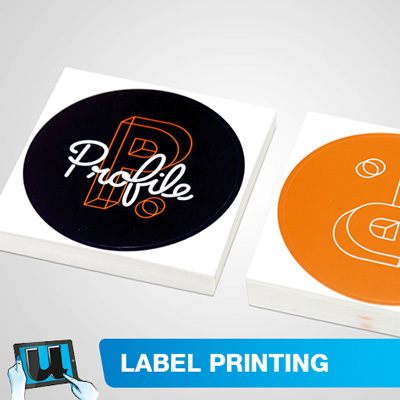 Our label templates include, online design with an actual die cut view of your design shape. 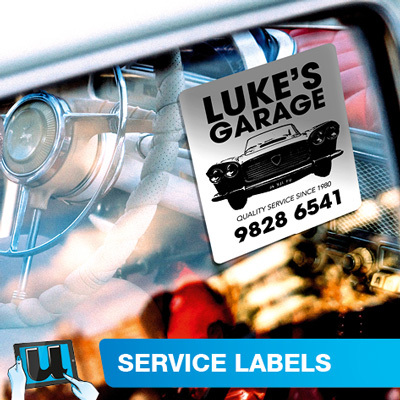 Low priced pre die cut labels. Place them on bottles, books, boxes or anywhere you would like your brand or information.